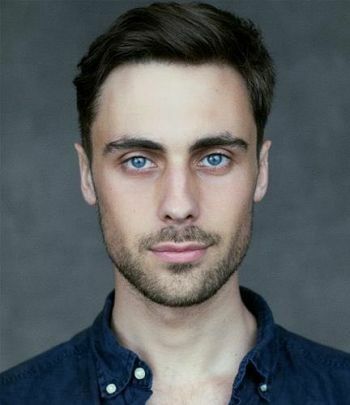 George is an actor and writer who trained on East 15's BA Acting & Contemporary Theatre course. George realised at a young age that he had a flair for comedy and used it constantly to gain friends and get out of tricky situations that he found himself in. He joined a drama group in Kent and started doing little shows. After deciding that this is what he wanted to do for a living he went to drama school and started doing bigger shows, where he was shocked to discover that he can also do serious acting. He is now out in the industry looking for work and creating his own.